It would be nice if we will fill our home and office some sports themed furniture pieces similar to the BT-6177-SOC-A-GG Soccer Task Chair With Arms of Flash Furniture. 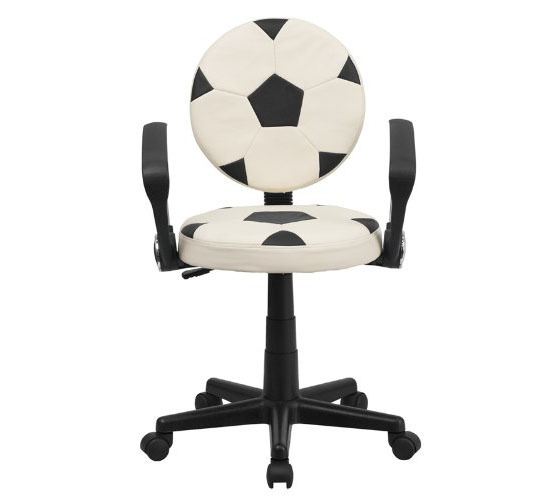 As its name suggest, the chair is sports related and it feature soccer ball. 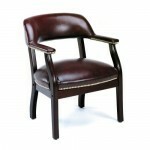 The chair has a dimension of 23 inches in width by 23 inches in depth by 32 ¾ inches in height. 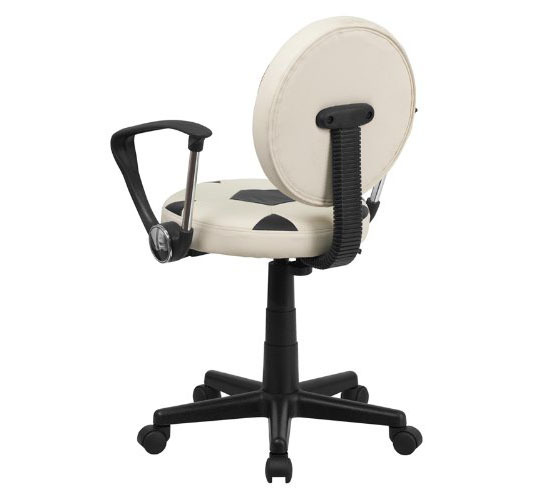 The chair also features a pneumatic seat height adjustment allowing you to adjust the chair at a height you feel most comfortable. The sporty and lovely seat and back cover is made of vinyl upholstery, thus you are sure enough that this chair will last long. 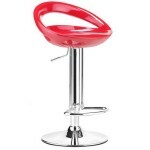 Because this chair is sturdy and constructed well, this works perfect for both home and office use. 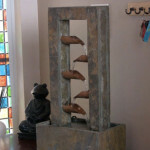 It will not only provide comfort but also will add style to your home and office. Please note though of some reviews that buyers made about this chair. This may not be applicable on you but this will also work as your hint. Overweight individuals may sit on it at a limited time. 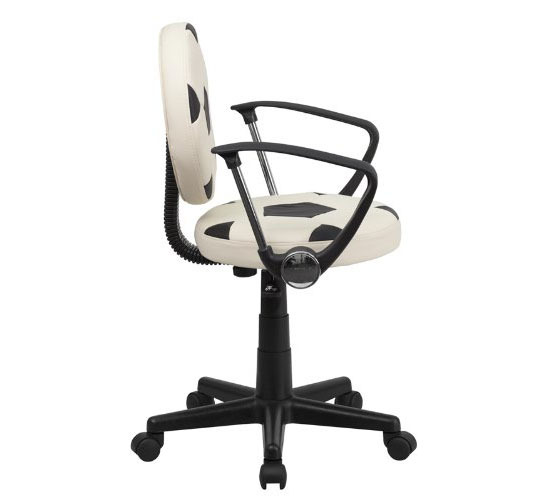 Where to buy BT-6177-SOC-A-GG Soccer Task Chair?